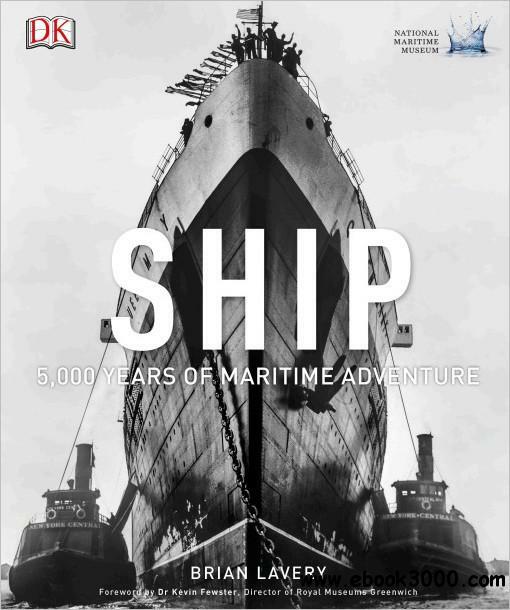 From the earliest dugout canoes and the boats of the Ancient Egyptians, to the most technologically advanced modern battleships and cruise-liners, this is the ultimate guide to every aspect of the ship, and those who have sailed them. Embark on an epic voyage to find out all about the endeavours of the great explorers as they mapped the globe, and see the impact ships have had on trade and industry across the years. Learn about the dramatic historical conflicts in which ships played a vital role, and take a look at seafaring for pleasure and trace fishing through the ages. This new compact edition is produced in association with the National Maritime Museum, and features every conceivable type of sea-going vessel, from caravels and galleons, warships and yachts to clippers and cruise-liners.